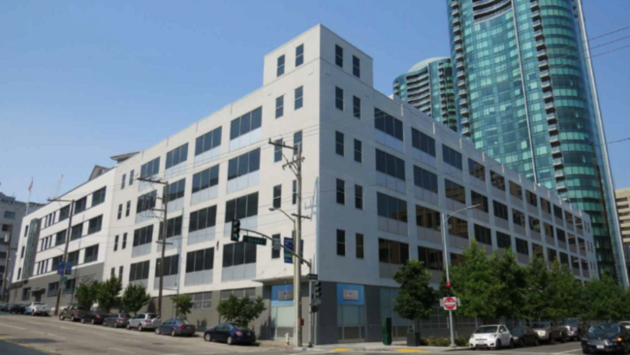 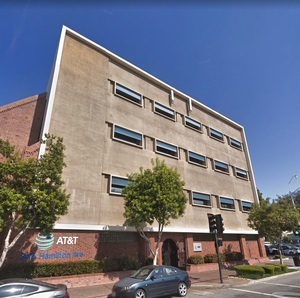 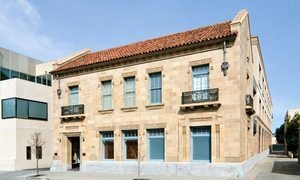 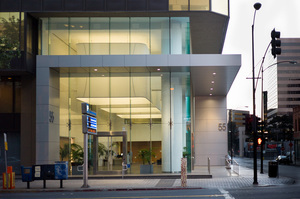 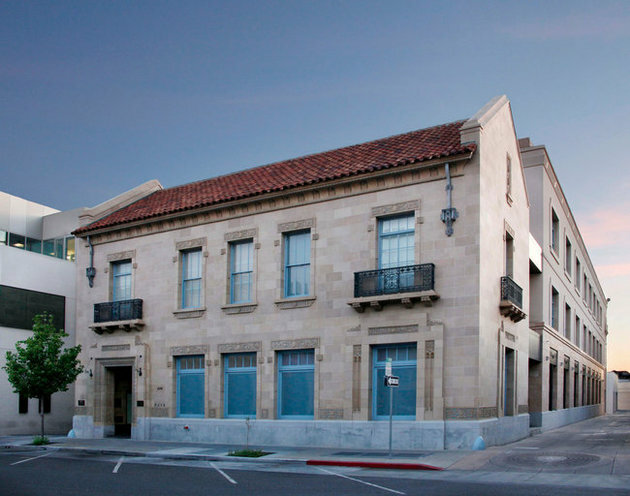 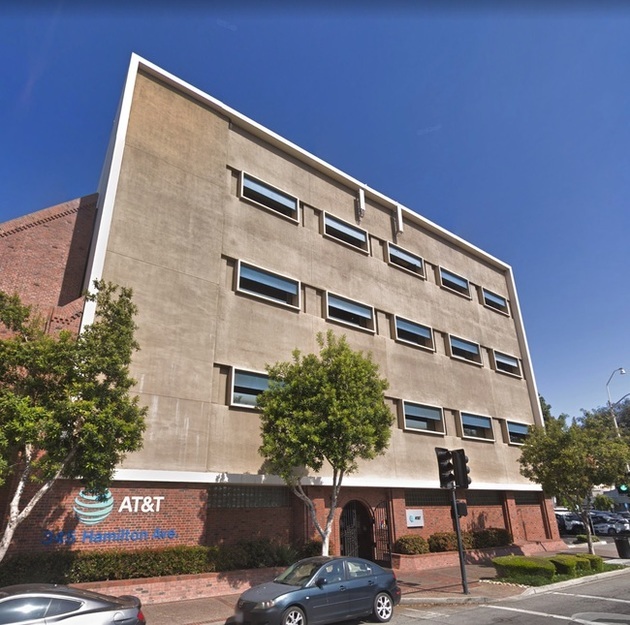 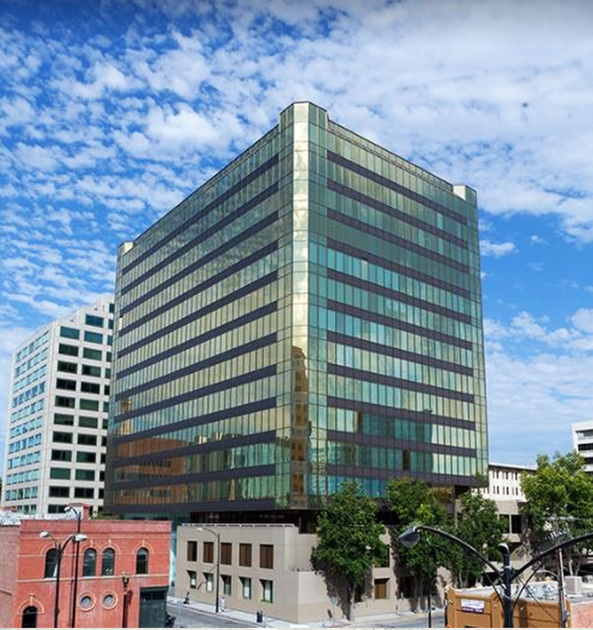 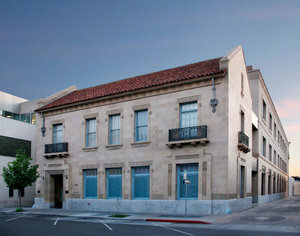 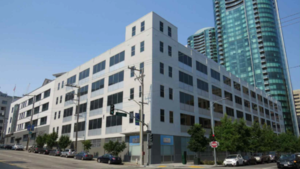 55 S. Market is an iconic 1980’s era building in the historic core of downtown San Jose. 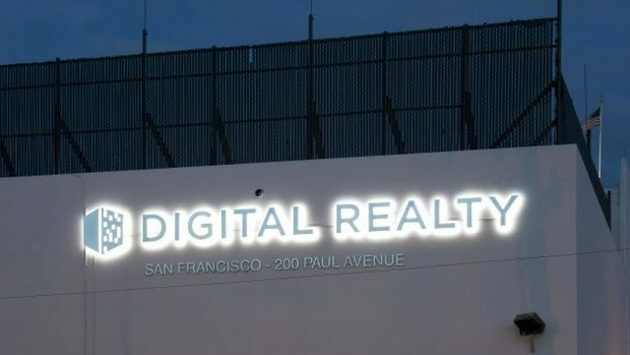 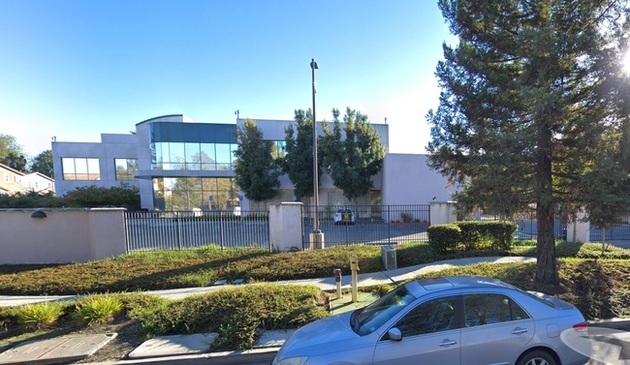 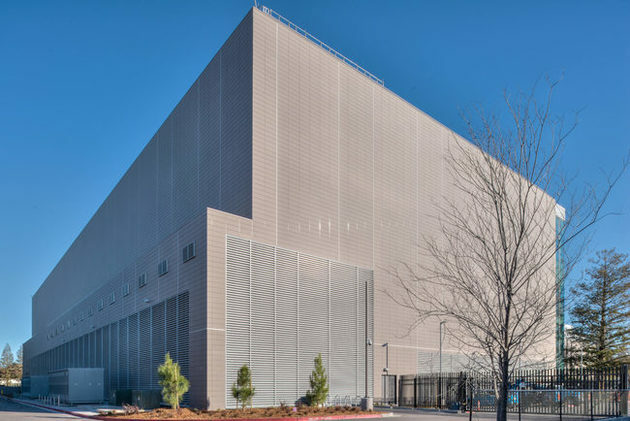 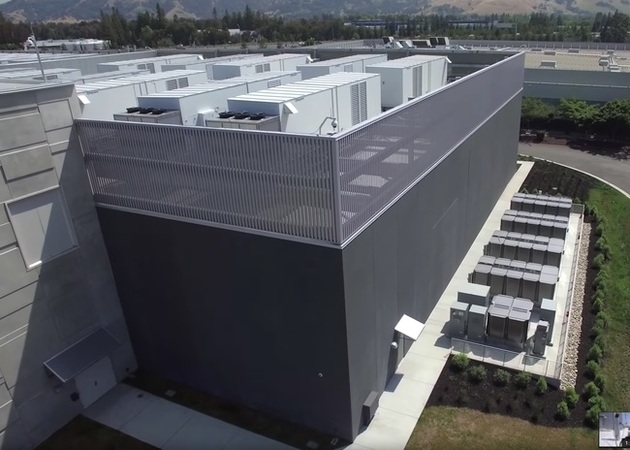 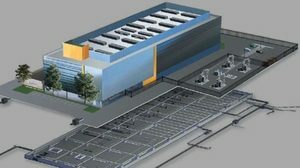 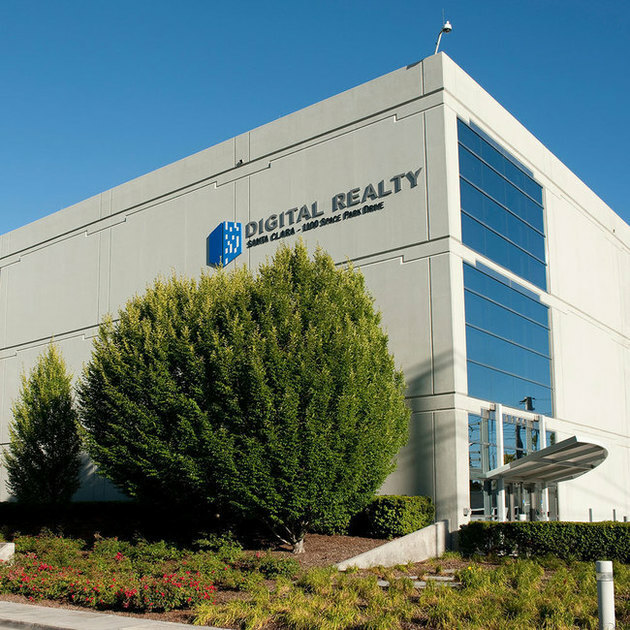 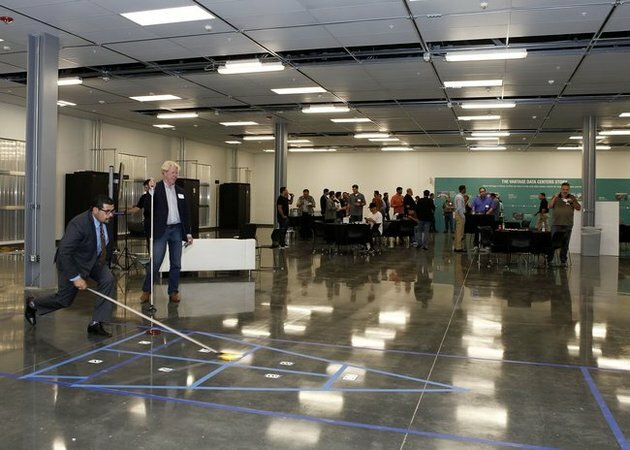 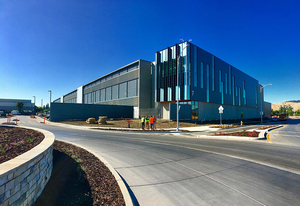 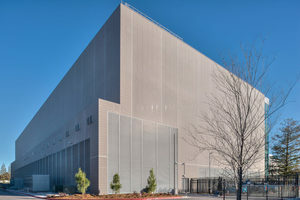 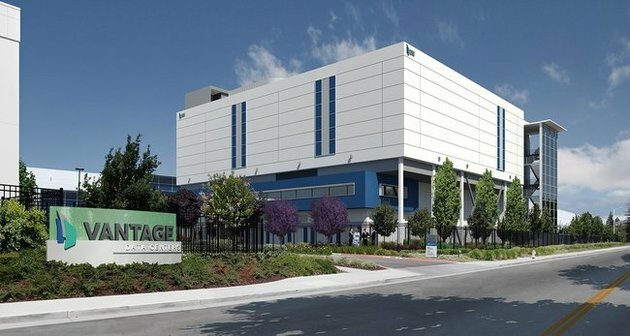 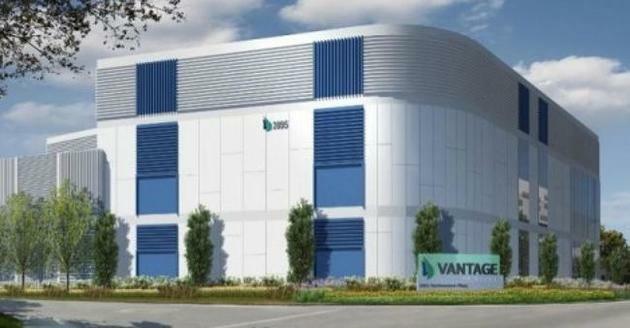 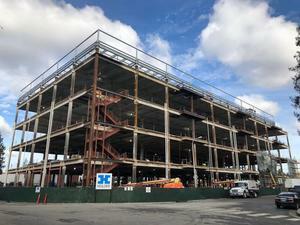 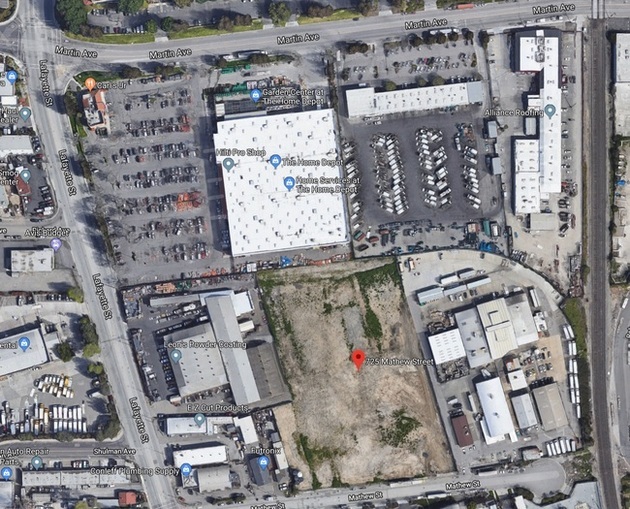 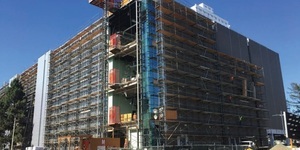 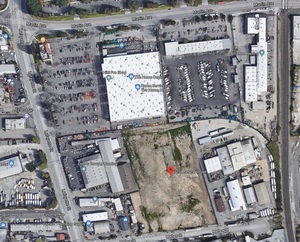 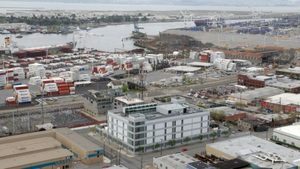 The new Santa Clara data center will be ready in 2020. 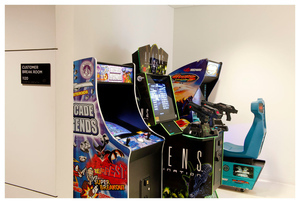 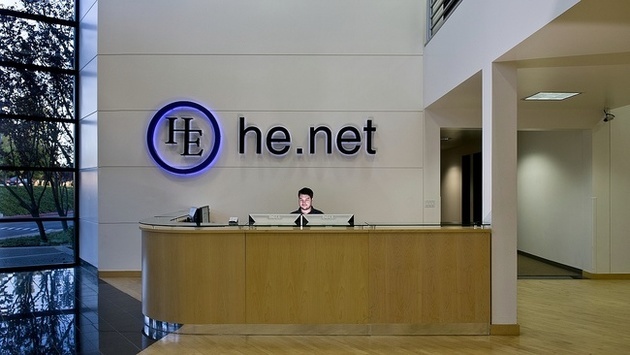 The site was previously built and operated by Infomart before rebranding to STACK in Jan 2019. 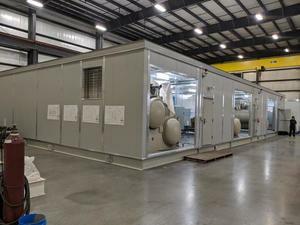 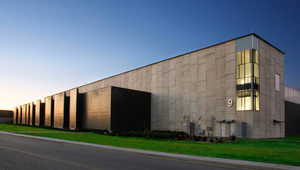 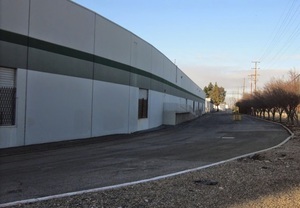 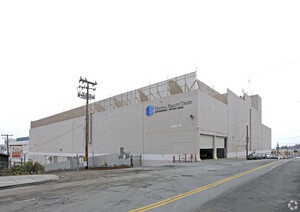 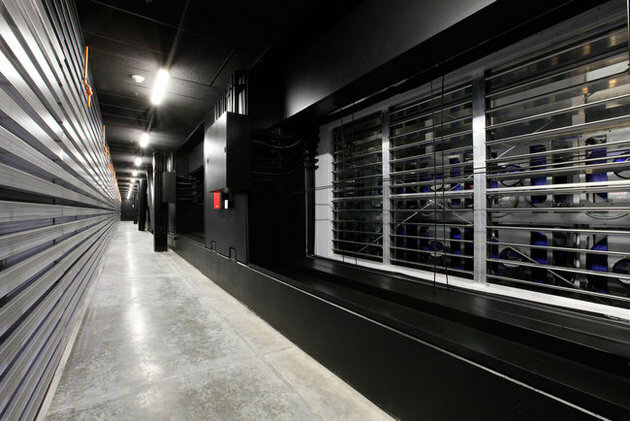 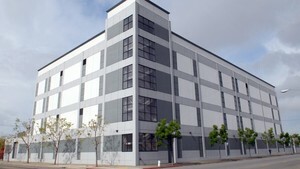 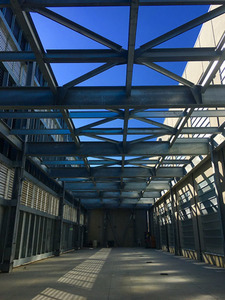 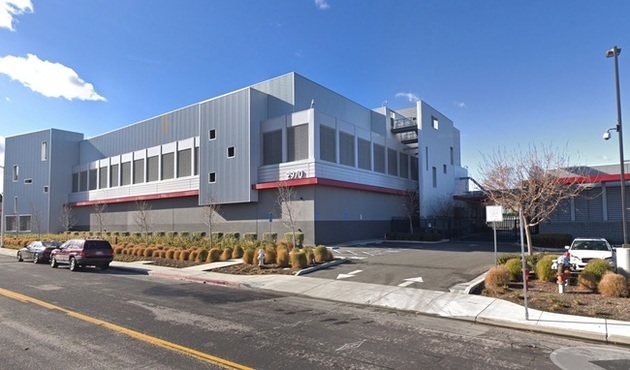 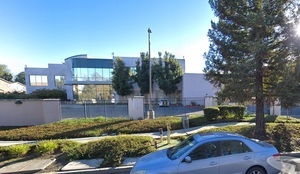 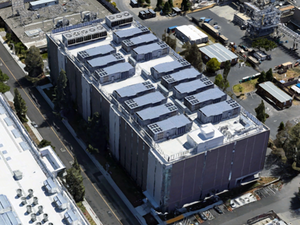 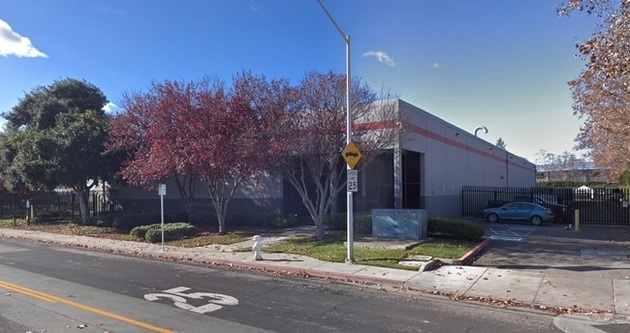 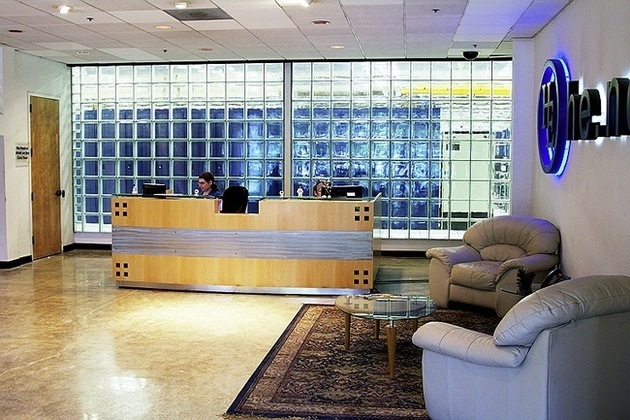 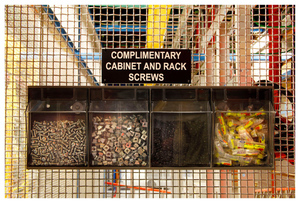 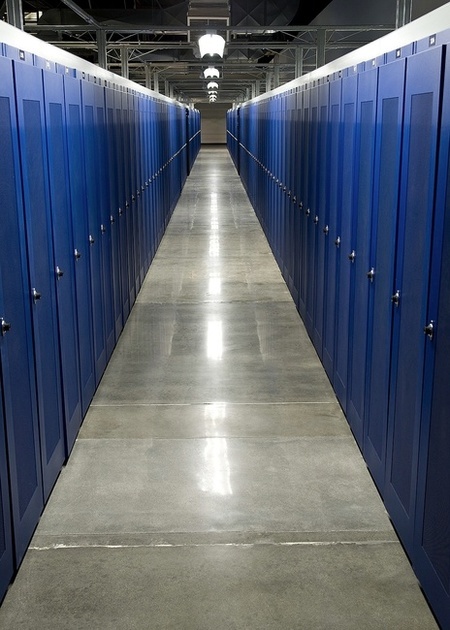 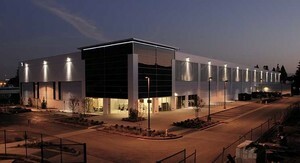 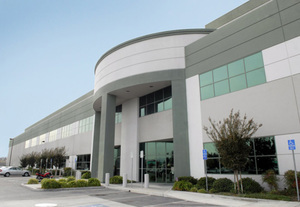 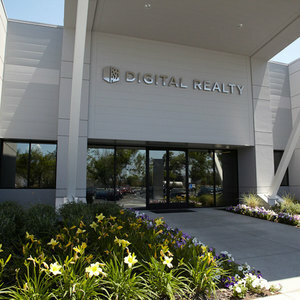 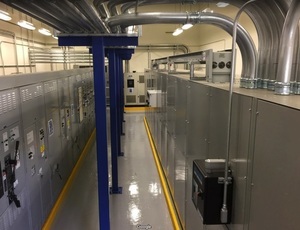 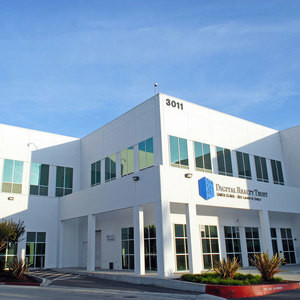 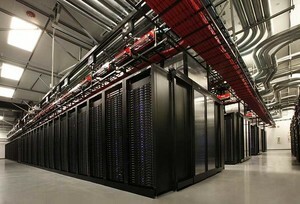 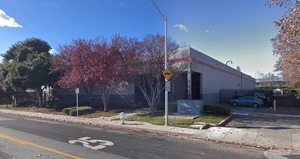 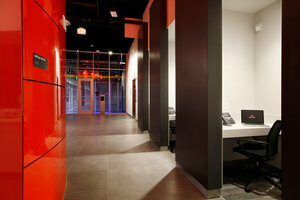 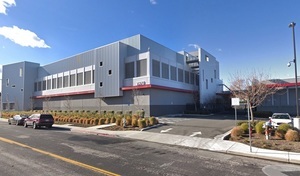 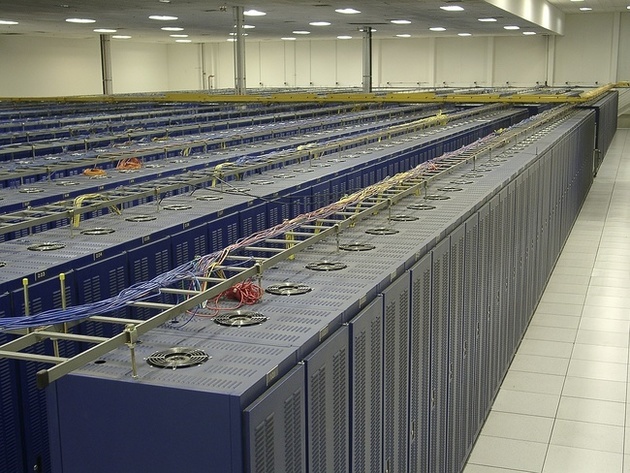 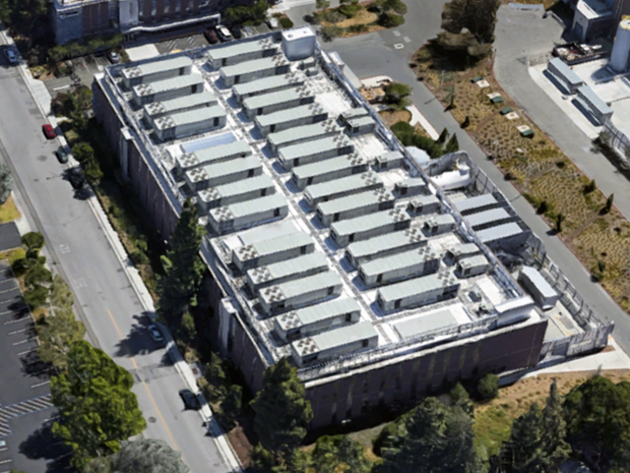 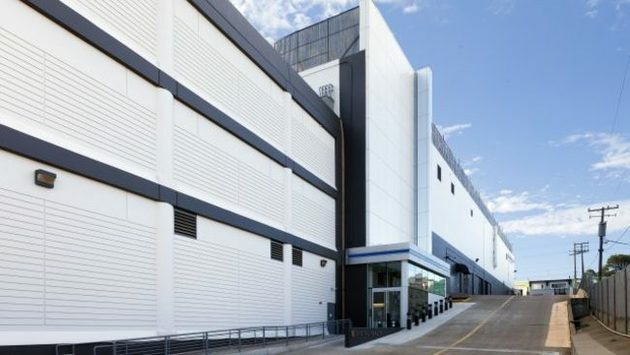 The Fremont 2 Colocation Facility is arranged with “warm and cold” rows. 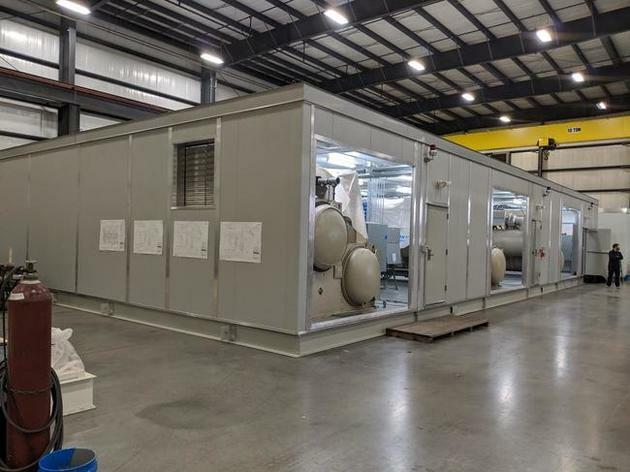 The front of each cabinet faces a cold row, drawing air from the front and venting through the rear to the warm row. 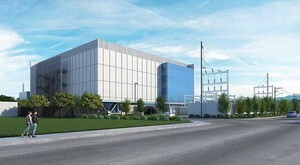 The data center is expected to be completed in Spring of 2019. 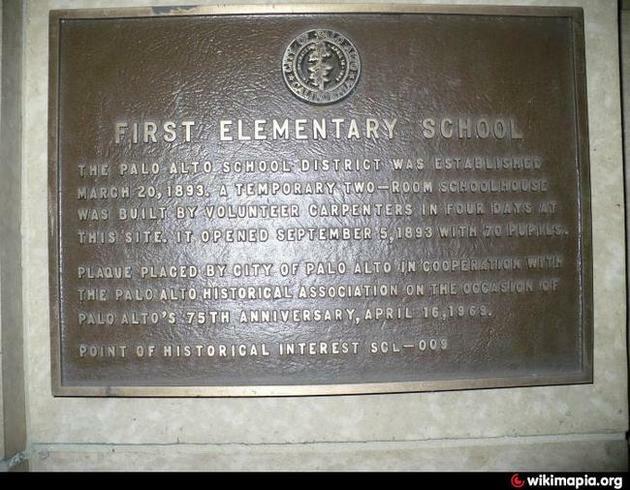 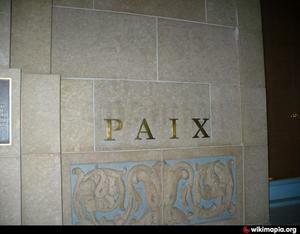 Sign describing that the SV8 location was also the first school in Palo Alto. 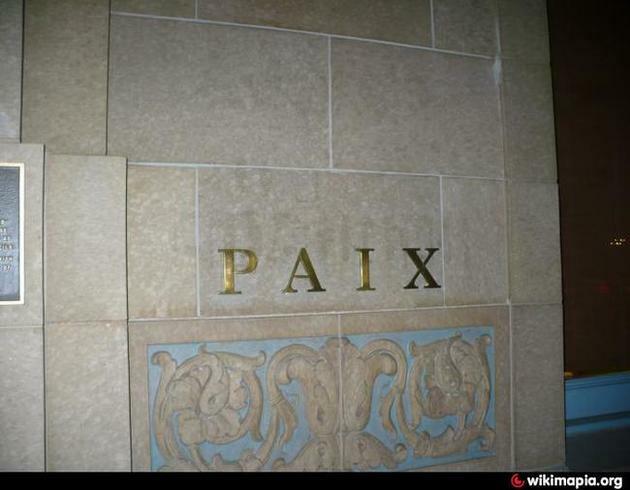 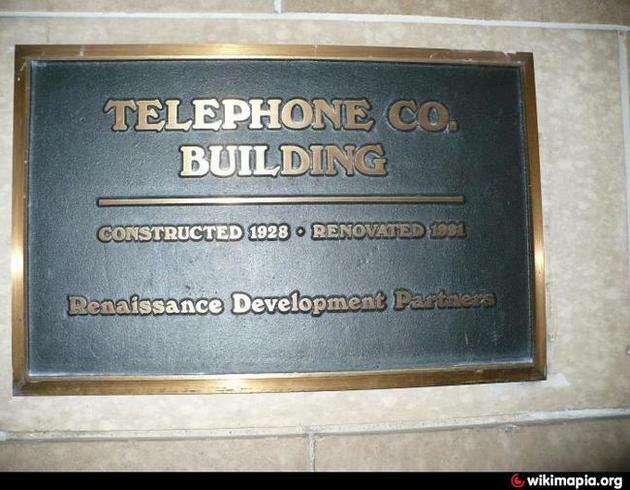 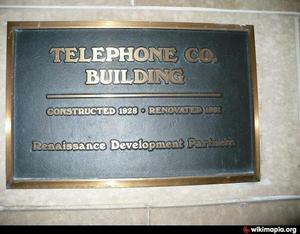 Established in 1893. 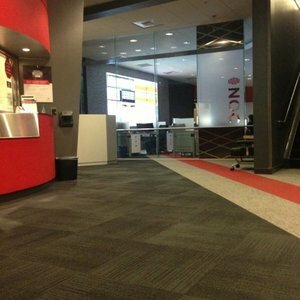 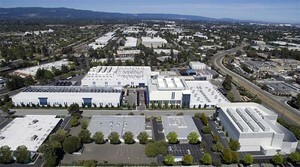 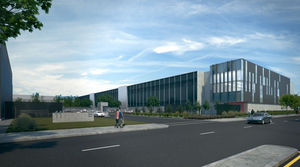 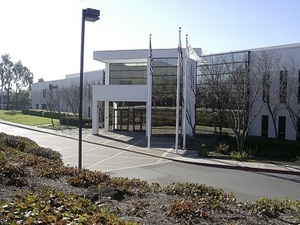 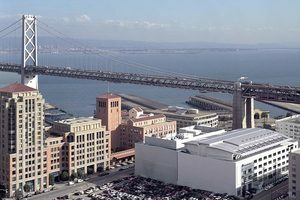 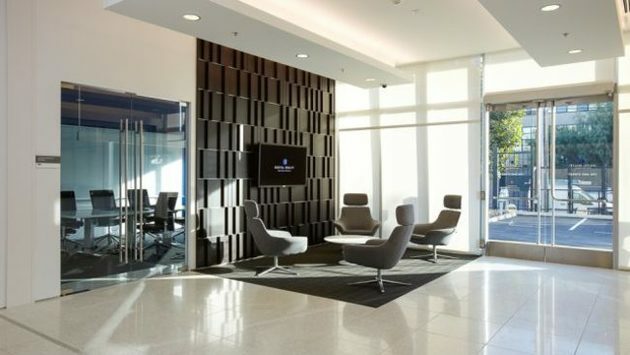 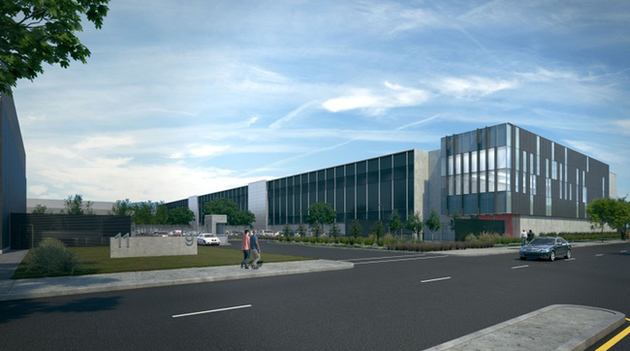 Equinix SV10 represents the newest state-of-the-art Equinix International Business Exchange [IBX] center. 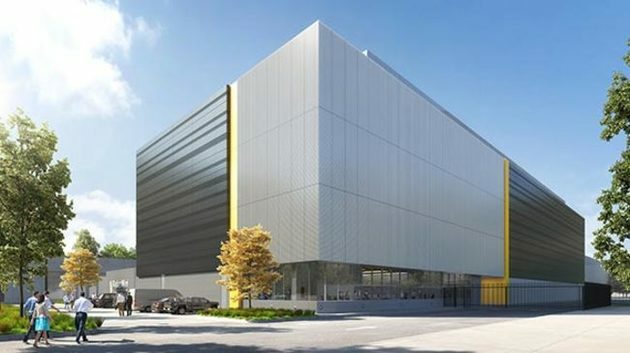 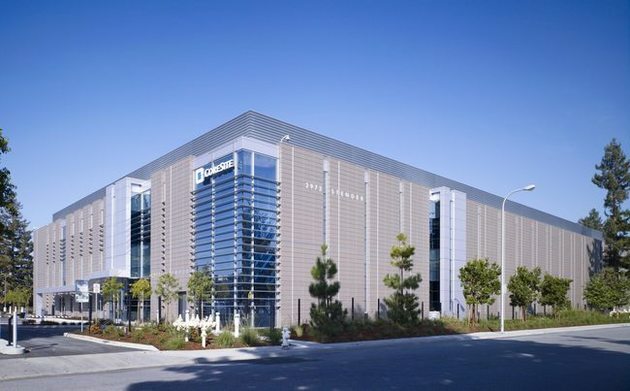 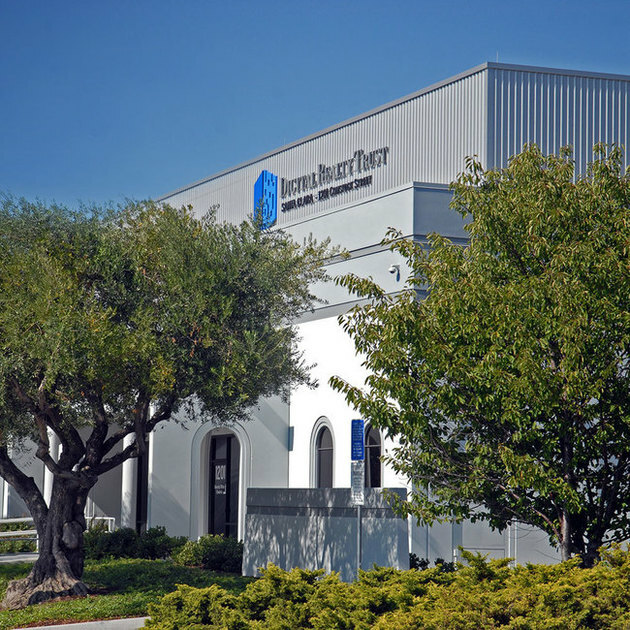 This client's 183,000 gsf building consists of a two-story, steel framed building with precast concrete, with 114,500 gsf of Data Hall space situated on two floors and supported by six emergency generators. 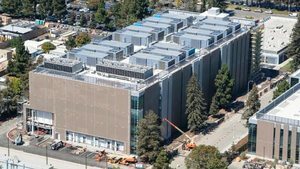 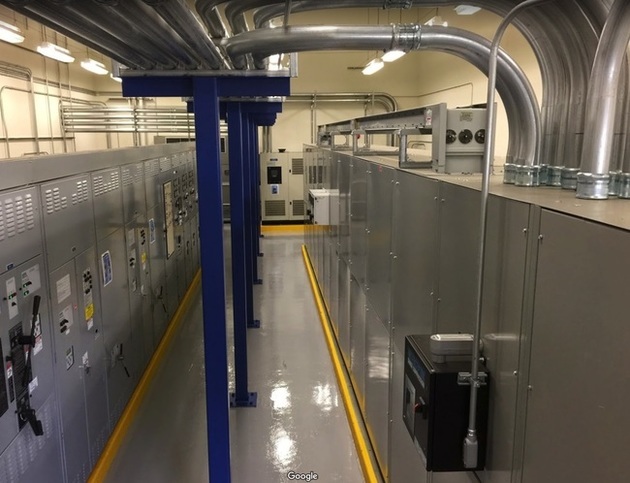 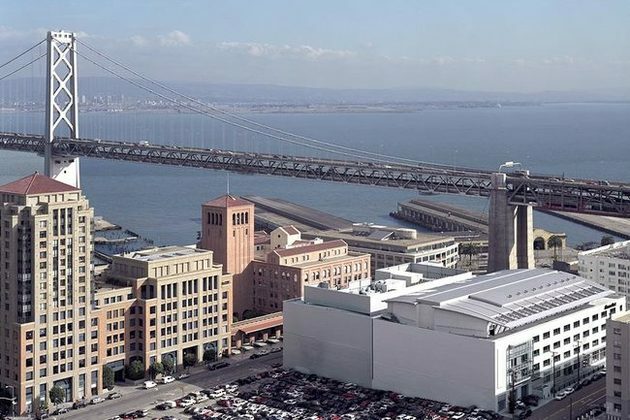 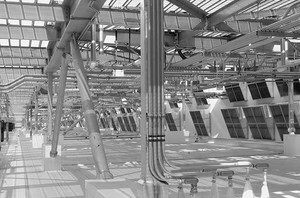 The cooling system was through exterior IDEC units located in a 34,000 gsf, 2-level yard with the equipment situated both at grade and atop an elevated mechanical platform to provide direct air cooling into the Data Hall.